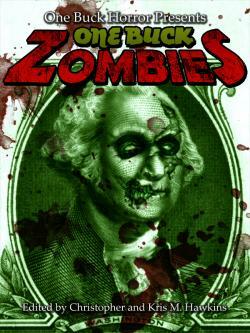 A few weeks back it was reported by MSNBC that zombies were a 5 billion dollar industry. I want you to think about that for a minute. Almost 45 years after George Romero’s Night of the Living Dead gave us the modern zombie, and 10 years after 28 Days Later brought the genre back to life (unlife? ), zombies are still raking in the big ones. The good news is, you don’t have to spend 5 billion dollars to own a piece. In fact, with One Buck Zombies, the latest anthology from the good people at One Buck Horror, you only have to spend one dollar. And it’s a dollar well-spent. 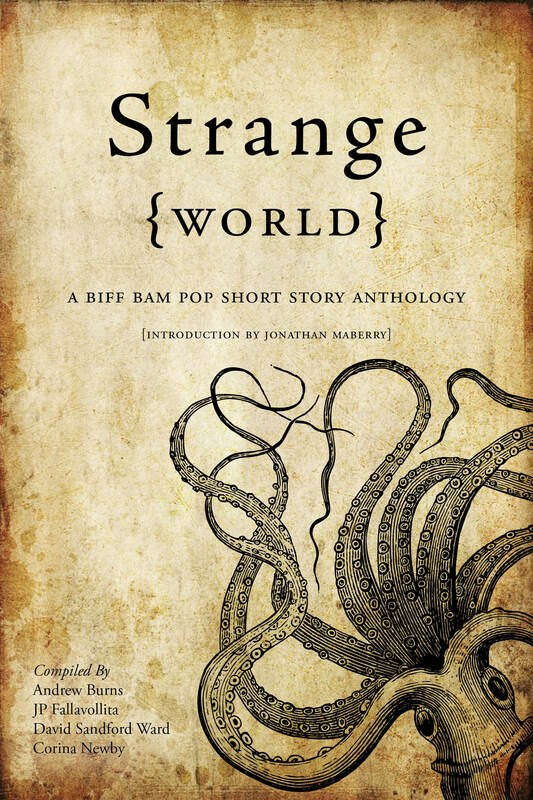 While the anthology does offer some of the familiar apocalyptic elements found in much zombie literature today, the contributors and editors clearly wanted something fresh. “The Best Mother” by James Owens opens the anthology with a bang. This story of the power of a mother’s love is disturbing on several levels, and its definitely one of the standout stories. The other really strong entry is the truly bizarre “Little Red Zombie Hood.” While the title implies silliness, Alana Capria’s delivery of the story is done exceptionally well, providing a unique spin on the popular fairy tale. Those two stood out the most for me, but I felt each story (written by David Dunwoody, James R. Tuck, and Robert Davies, respectively) had something to unique offer. Though small, the folks over at One Buck Horror are clearly selective when it comes to choosing the stories that they collect. It’s refreshing, as a horror fan, to see that someone is doing what they do as frequently as they’re doing it. Highly recommended for those of you with an insatiable hunger for moaning, rotting, walking hunks of flesh.